Brian Mead focuses his practice on various labor and employment issues. He defends employers, before state and federal courts and administrative agencies, in individual and class action litigation under the Americans with Disabilities Act, Title VII of the Civil Rights Act of 1964, the Family and Medical Leave Act, the Fair Credit Reporting Act, the Fair Labor Standards Act and other employment laws, including discrimination, wrongful termination, retaliation, and breach of contract claims. 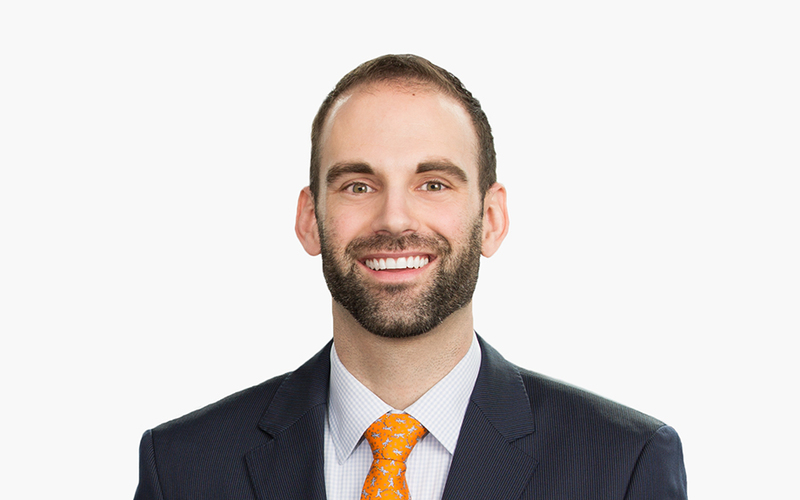 Additionally, Brian has experience in prosecuting and defending employee mobility and trade secret litigation cases on an emergency injunctive basis. Brian is skilled in researching multi-jurisdictional employment issues and preparing memoranda explaining the nuances of these issues and providing a recommended course of action. Brian also provides regular counsel to employers on employee handbooks and policies, employee leaves of absence, discipline and performance issues, disability accommodation, structuring of restrictive covenants, and independent contractor relationships. He is experienced in drafting employment agreements, as well as termination and separation agreements, ranging from non-exempt employees to CEOs. He also assists with due diligence during corporate transactions.